Microsoft has unveiled the next big update coming to Windows 10 at the Surface event. Microsoft is calling it Creators Update and its version number is expected to be 1703 indicating that we can see a March release next year although Microsoft has said that this update is coming early next year. Whenever it releases, there’s plenty of new stuff for designers and artists as the name suggests. 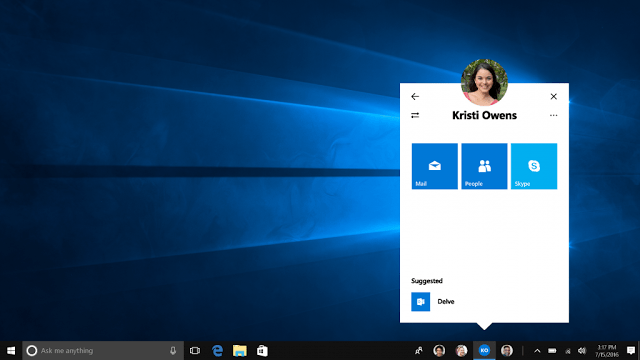 This update is going to be completely free for existing Windows 10 users. Microsoft is playing big here. Microsoft says,”We want you to move around the 3D world as naturally as you scroll through a document”. 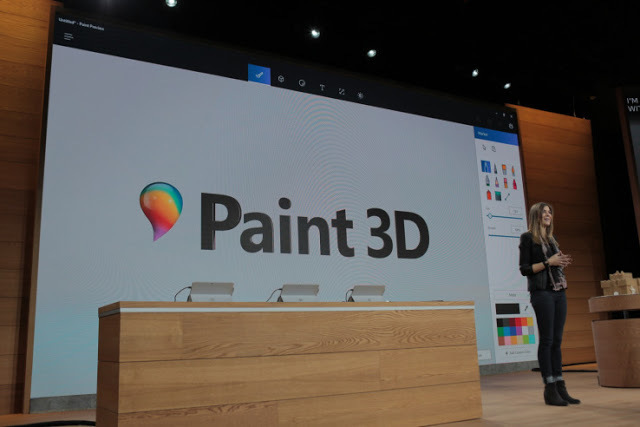 Microsoft is introducing a new app Paint 3D which lets you create 3D objects and share them on SketchUp, social networks or directly to 3D Printer. Office apps are also going to be updated to support 3D. Microsoft demoed PowerPoint and showed a 3D tree which can be zoomed around as the slide goes on. Windows 10 will now be able to start streaming games in 4K with game streaming service Beam. 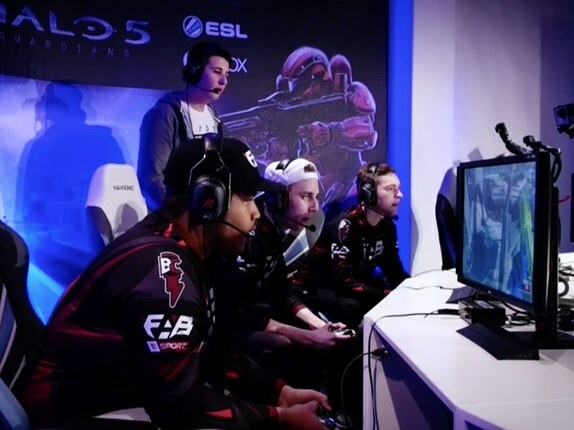 Gamers will also be able to create custom tournaments so that they can compete with their friends. That’s a big push. Along with this, Microsoft has partnered with a number of big companies to offer cheap Virtual Reality (VR) headsets. Right now they’re really expensive. Microsoft wants to make them accessible to everyone. Microsoft is making it easier to interact with most important people by putting them on one of the most used features of Windows i.e. taskbar. With Windows MyPeople, you can easily pin your favorite contacts to taskbar and drag and drop any document, photo or video on top of contact to share. What are your views on this new Windows 10 update? Feel free to share with us in comments.